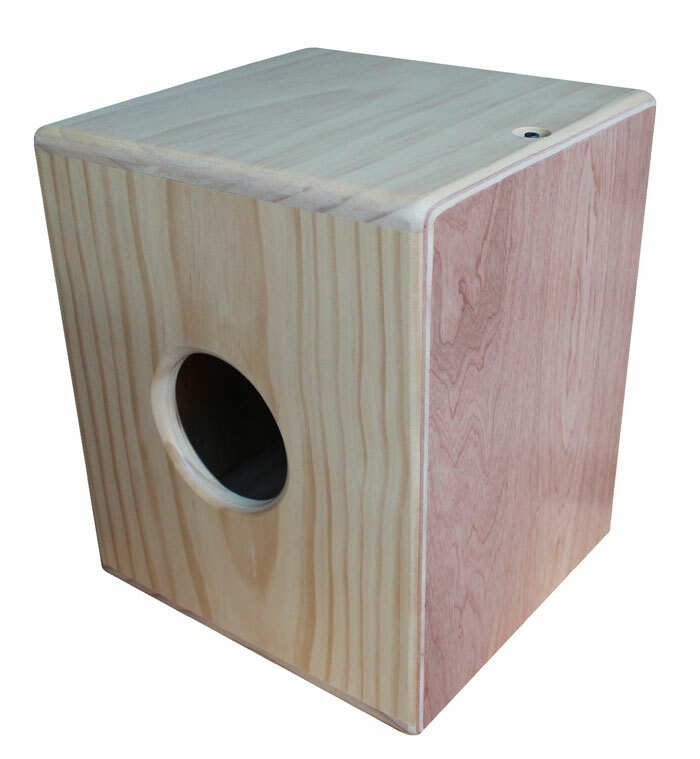 Although it's smaller than the standard Rockbox it delivers a punch and is comfortable to play. Made from hand selected, sustainable timbers such as New Zealand pine and Fijian Cedar, it has a nice bass and great snappy snare.Perfect for flamenco. 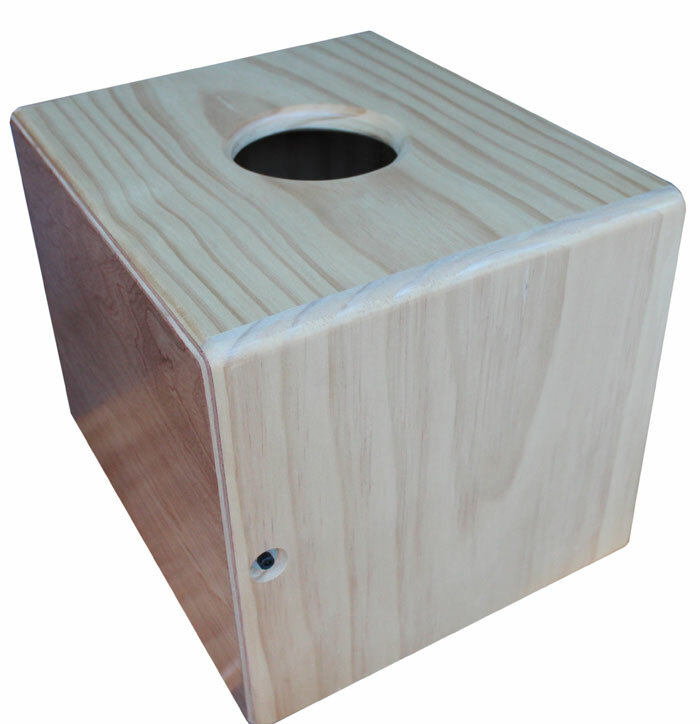 The Flamenco cajon has the sound hole on the side as opposed the the back, so you can play the back-side as well. Suitable for children and adults alike. 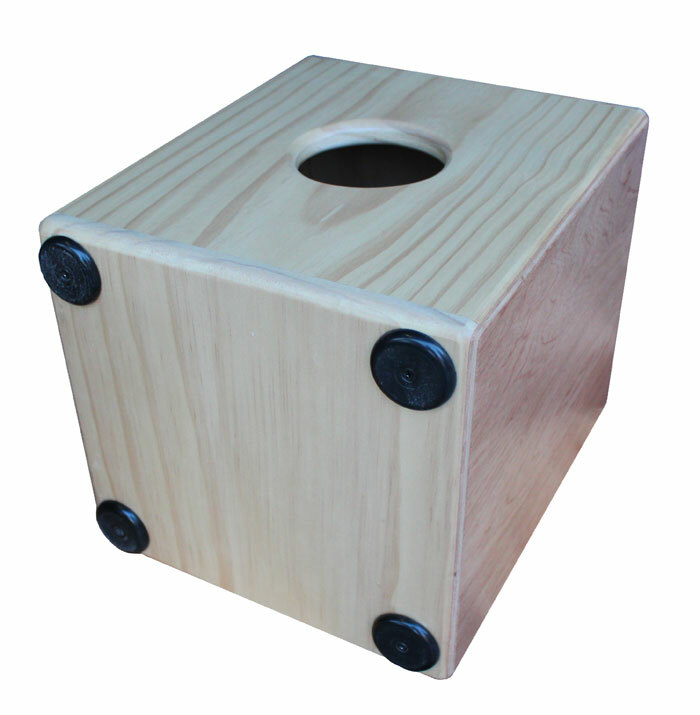 I haven't developed the technique to play this type of drum yet, it requires standard (flamenco) cajon drumming technique..... quite different to the Rockbox I generally play. The more I play this drum the more I like it and appreciate it's simplicity. A better video from a more competent player is in the pipeline. Pick up is preferred, and comes with a complimentary lesson and custom tune.